The Four-Point Contact Ball Slewing Rings are specifically designed to provide a good quality performance and functionality. 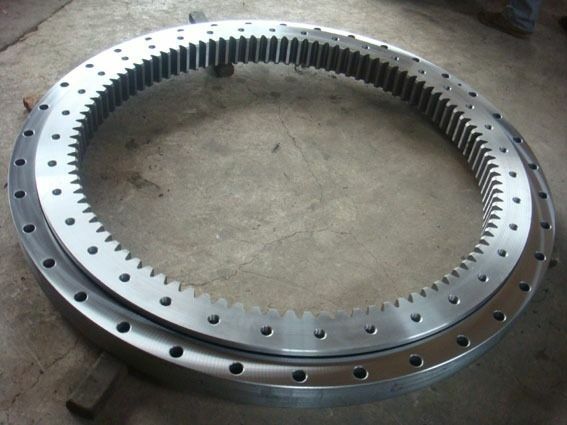 The rings are built with single row balls with a standard bearing raceway and four points of contact in between the two. The high quality rings are ideally constructed with a a zero, external and internal gears to ensure a well produced device for easier usage. They are basically used for several applications involving cranes,excavators,construction machines and more.